Parts for Motorcycles｜Product ｜ Musashi Seimitsu Industry Co., Ltd. 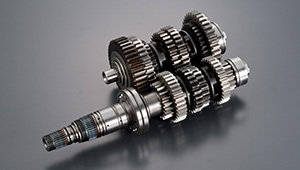 Transmission gears, camshafts and other drive parts for motorcycles, general-purpose engines, and ATV* are manufactured and supplied to customers in the world. Utilizing the accumulated design and machining technology for the world-share No.1 production volume, we are promoting the development of new products for small-size motorcycles for the new developing countries. Technology developed in Japan is applied in large-size premium models actively for the local procurement to meet customer needs in the world. With a stronger analysis and evaluation system of noise and vibration, we work on responding to environmental regulations, growing as a critical issue recently. *An abbreviation for All Terrain Vehicle. "All Terrain Vehicles" are vehicles with engine or motor which designed to handle a wider variety of terrain than most other vehicles. 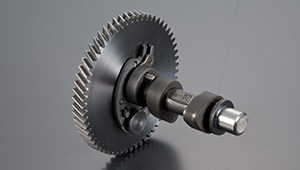 Musashi group manufactures light-weight and low cost gear assembly for developing countries. 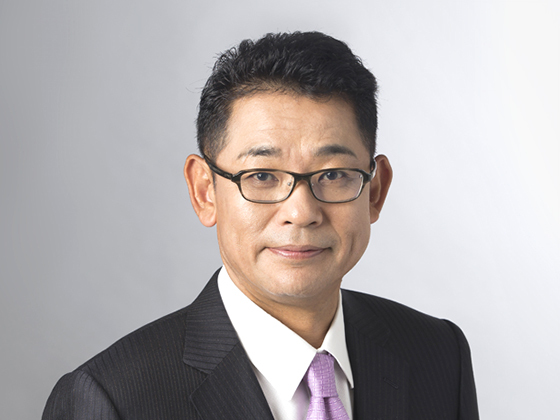 Musashi groups achieves high productivity by net shape manufacturing without machining. Producing mainly for developing countries, Musashi groups achieves high productivity and product competitiveness by net shape manufacturing without machining. 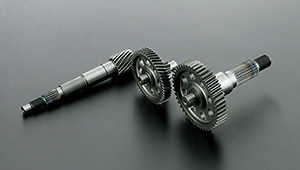 In Musashi, we offer a wide range of products not only for 4 Wheelers and 2 Wheelers but also for general-purpose assembly camshafts and final gear assembly for ATV. 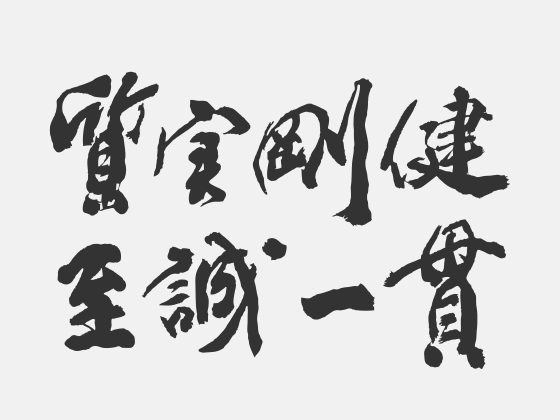 Power to ValueMusashi Seimitsu Industry Co., Ltd.
All Rights Reserved by Musashi Seimitsu Industry Co.,Ltd.